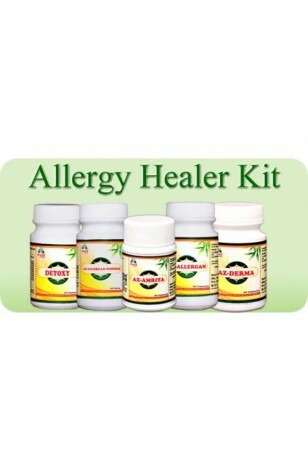 This kit cures allergy naturally . An allergy is an overreaction of the immune system to a substance that\'s harmless to most people. 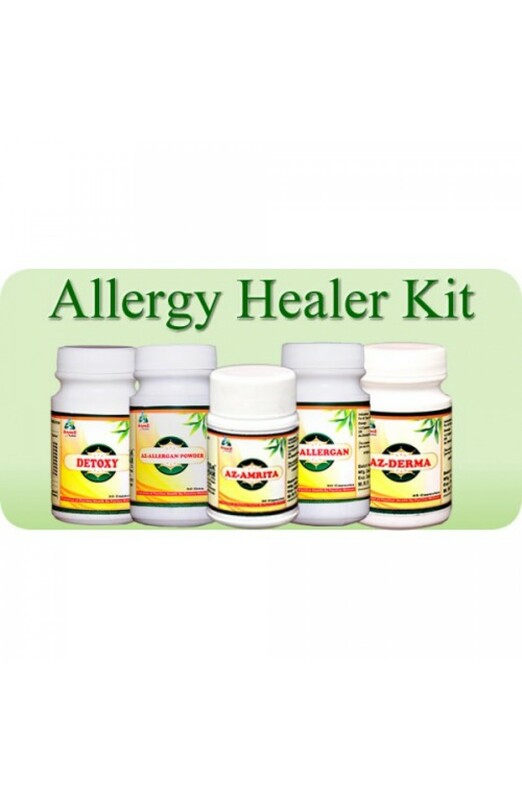 But in someone with an allergy, the body\'s immune system treats the substance (called an allergen) as an invader and reacts inappropriately, resulting in symptoms that can be anywhere from annoying to possibly harmful to the person.Now with this kit it can be treated and cured naturally .